James, a Chartered Accountant, originally trained with Ernst & Young in London before taking on roles as a Finance Director and owner with various companies in the retail, publishing, renewable energy, and care businesses. James has also been a Non-Executive Director of the Royal Devon and Exeter Hospital Foundation Trust. 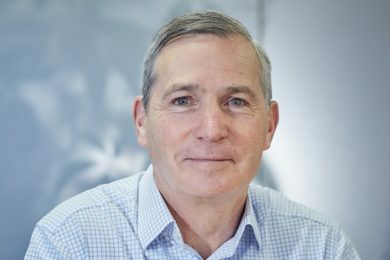 James is currently Vice Chairman of the Governors of Exeter School, Chairman of a local Alms House Charity (The Eight Men of Broadclyst), and a Non-Executive Director of a local property business. His interests include choral singing, boating, supporting Exeter Chiefs, playing bridge and a variety of sports (tennis, squash, cycling, skiing and running). James is married to Sarah and they have three children William, Elizabeth and Tom.